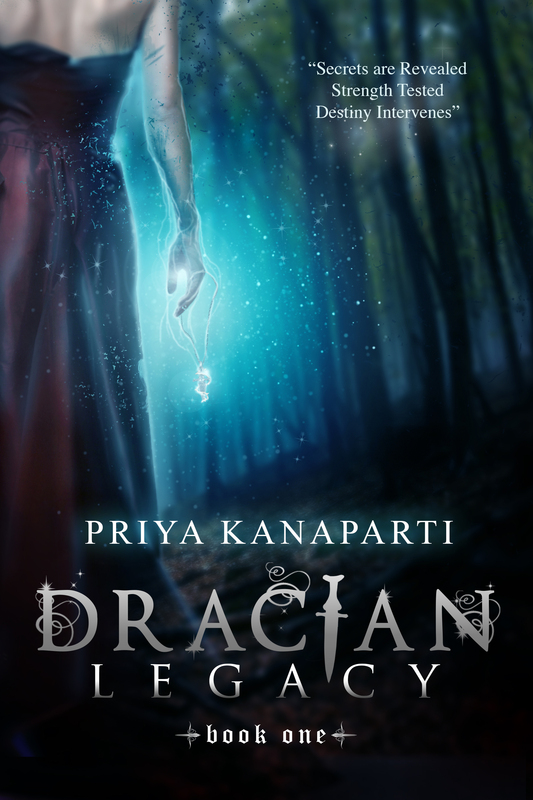 Welcome to my stop on the Dracian Legacy Blog Tour! I have for you a great post about the making of the three main characters, Ren, Axel, and Dean! Don’t forget to check out the other stops on this tour. If you’re following along the tour, yesterday’s post (My Guilty Obsession @ http://myguiltyobsession.blogspot.com/ ) was about Chapter 1- Part 2, and tomorrow’s posts have (The Journal Jabber Radio @ http://www.journaljabberradio.blogspot.com) an Author Interview and (Whispers at Moonlight @ http://whispersatmoonlight.wordpress.com/ ) a Book Review. There’s also another post today over at Just a booklover @ http://justabooklover.blogspot.com about DEAN’s POV. Book Cover: The designer for the cover is: Regina Wamba at maeidesign.com. I hope you love it, because I’m totally in… love =). Ren, Axel, & Dean – Character creation and insights. I never thought about how Geppetto, Pinocchio’s creator/father, felt when he craved his wooden boy. But I think I have a vague idea as to what might have been going through his mind during that process. Dracian Legacy is about a girl that was brought up in a normal typical suburban family. 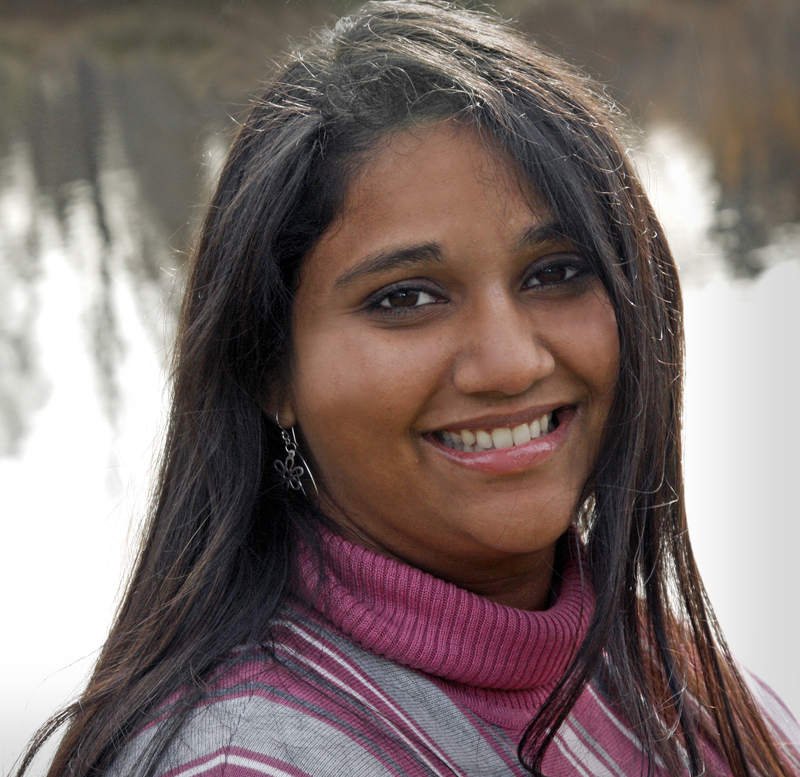 She had it all: two loving parents, a big brother that always protected her, and best friends that were like family. But all that had fell apart with one incident. As if that wasn’t enough, she learns the truth. The truth about her parents death, the truth about her family, and the truth about her. Now let me just take some time to explain how I came about creating character names. Temperance: Nickname – Ren. I knew the protagonist was a temperamental character. Sure she had her moments of kindness. But she was never one to be described as the patient one or to back down from a challenge. She wasn’t necessarily hot headed, but when she wants her way, she wouldn’t give up easily. She had the heart of a warrior, however much she likes to deny it. So Temperance seem to fit the bill pretty easily. Dean: I think his name just kind of happened. Since this character’s personality was maturity laced with arrogance and playfulness, Dean just sounded like the perfect name. Alexander: Nickname – Axel. I wanted someone a character that’s a warrior, a defender of mankind. And that description perfectly fits with Alexander. Since I’m big on nicknames, I wanted to shorten it and not make it one of the common ones: Alex, Lex, Xander… So what better way than to jumble up the letters in Alex nick name and make it trendy. So I settled with Axel. Now for a deeper look into character personality. I’m not sure how other authors come about their characters’ personalities, but for me it was a process of learning their likes and dislikes, their voice of reason, and what made them strong and weak. When I initially started to think about the characters for my story I started with the protagonist, I knew her name and that she wasn’t a brave soul. I also had an idea of what she looked like. Apart from that information, I didn’t really know much about her. But as I wrote her story, the pieces started to weave together and I finally understood her better by my third draft. Now, I feel so attached to Ren, that it feels like she’s my own. Dean’s character came very easy to me, at least his personality, er… not so much of his thoughts. He is a complicated being, let’s just leave it at that. But, nonetheless, I knew he was this boy next door who had the looks and the arrogance that came with it. I knew he was one those boys that enjoyed picking on the girl of their dreams, instead of wearing their emotions on display. So as I wrote the dialogues between him and other characters, everything about it came easy. In a way, I felt more intimately connected with Dean than any of the other characters I had written. Needless to say, Dean is my favorite character out of all of them. There’s so much to him than what’s shown. He’s the boy that’s easily misunderstood, because he can make the logical and tough decisions and doesn’t give a damn what anyone thought about it. Axel. My dear Axel. I knew the moment Ren laid eyes on him, she was a goner. He was the perfect being in her eyes. But, of course, no person is perfect. Sure he’s totally swoon worthy and always has the right intentions at heart. But he struggles between his responsibilities toward Dracia and his own heart’s desires. He tries to be what’s expected of him, every time, for everyone. But that dissolves the moment he has Ren in his life. However, he still struggles with what he should do versus what he wants to do. I hope this provides some insight to how the characters were built and evolved during this writing process. If you have any questions, please don’t hesitate to ask away! In addition I’ll continue to add ONE $5 increment GC for every 150 copies of the book (ebook or hardcopy) sold. So for the first 150 copies sold, I’ll add $20 GC, the second 150 copies sold, I’ll add $25 GC, etc… There’s no limit to how many gift cards I add to the giveaway.